Price - Rs265/- for 300ml. 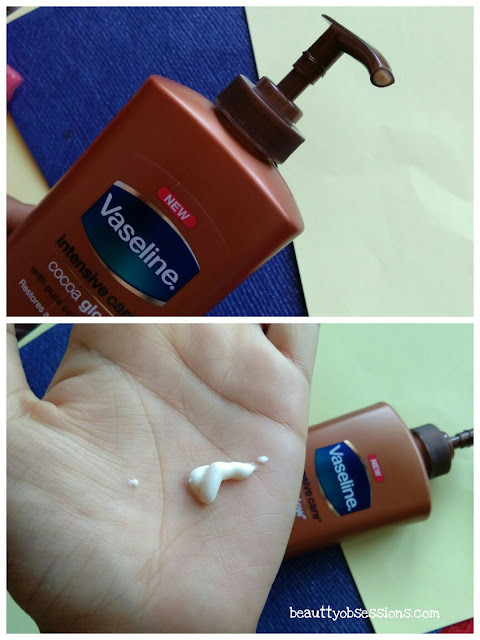 Packaging - The Vaseline cocoa body lotion comes in a sturdy brown-ish plastic bottle with a pump dispenser... All information regarding the product are written in the back side of the bottle. ⏺The first thing I adore is its smell which is truly divine.. The smell lasts for good time even after application. ⏺The dull white colour lotion has thick and creamy texture which blends so smoothly on skin and absorbs really fast. ⏺It keeps hydrated my skin through out the day... One of the best option for dry skins I must say..
⏺Availability is not an issue at all. ⏺It has the goodness of cocoa and shea butter which is well known for rejuvenating dry and flaky skin. ⏺It is very light weight on skin and doesn't feel sticky or greasy if you are applying right quantity. 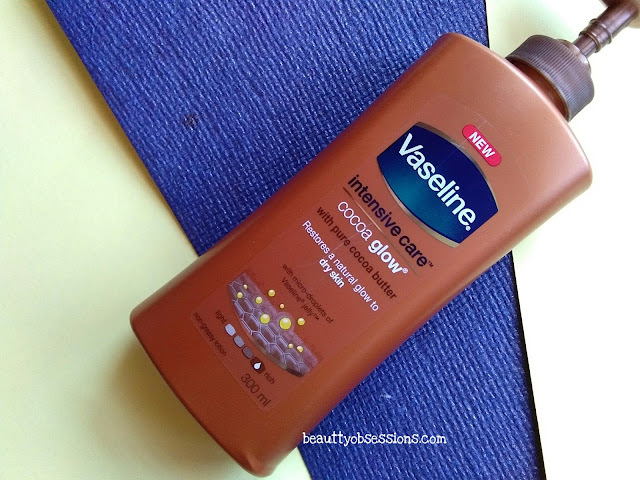 ⏺Not for oily skins as it might make you feel greasy. ⏺Has paraben as one of the ingredients. 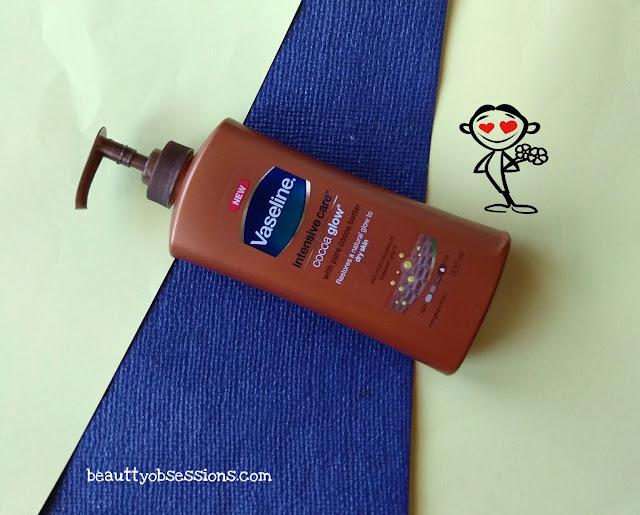 For me this one is the best body lotion I've tried so far! Lovely review hun! Lovely review dear. I used this moisturizer and it's smell is truly Divine like u said. I love the body lotion. The cocoa fragrance is amazing.